The one person who can help Zach Rainer close a life-changing deal turns out to be the very woman he just slept with. 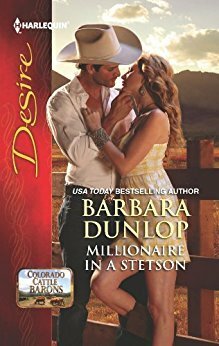 He knows Abigail Jacobs is attracted to him…but is that enough incentive for her to betray those she loves? 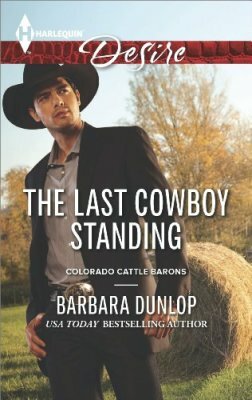 Desperate to leave her family's ranch, Abigail believes Zach might be her perfect hero…until his true motives are revealed. What was once a simple affair has become a complicated relationship…one that has her battling her own heart. How can she possibly love a man who wants her to choose between him and her family?